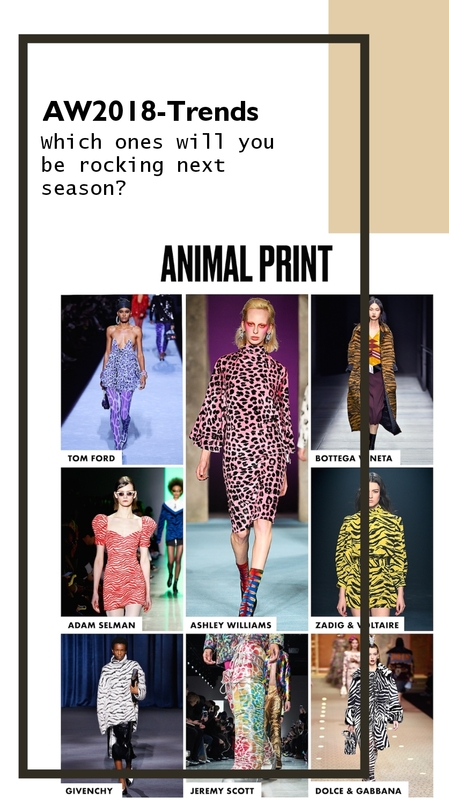 Start the new week with a new style of fashion. 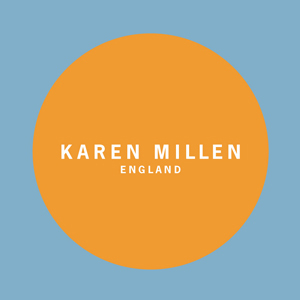 Check out Karen Millen gorgeous fashion must for Autumn-Winter 2012-2013, it's now available as a chic seasonal in all Karen Millen Shops! Also, take the last opportunity of sales on The Spring- Summer 2012 Collection 70% on all items.